0 White Oak Creek Road, White Oak, GA, 31568 - Photos, Videos & More! 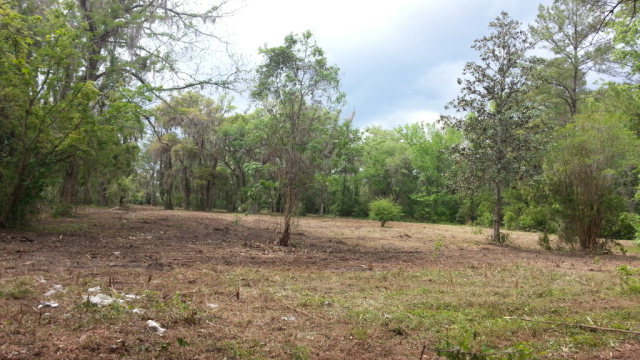 Are you looking for around 5 acres of land? You have found it! But, it gets better. This lot has metal building (approx. 20 x 40 ft.) Unfinished. Ready to finish your way! The second story is accessed from a wonderful porch facing the view. Relax on the porch and enjoy seclusion and privacy. The lot has been mowed under the existing trees. No well or septic is located on the property. This is perfect for an RV parking space, or future get away if you finish the apartment upstairs. Mobile homes are welcome here. Call quick before it's gone.